The Granny Patchwork style tea cosy is a tea cosy inspired by patchwork and chintz. Whilst making the Football and World Cup Trophy Tea Cosy, I had a thought… For the non-football fans, what if the football was like a patchwork quilt. And what if the trophy was a cup and saucer? A modern twist on a granny style tea cosy. I think it will be lovely to have the patchwork parts with images of lovely English blooms, a rose, pansy, campanula, lily, daisy and an anemone. 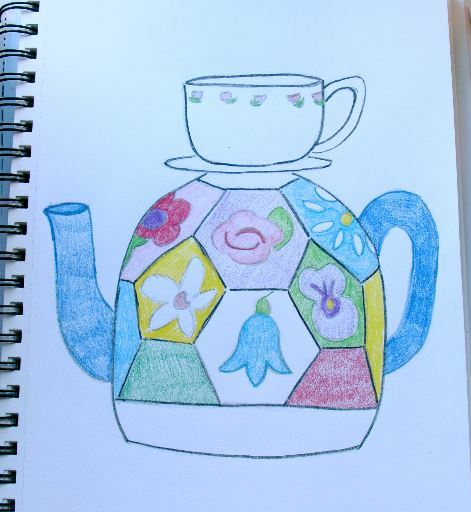 It would look like a real granny patchwork on the tea cosy. And on the top a fine bone china teacup and saucer, well a knitted china cup at least. 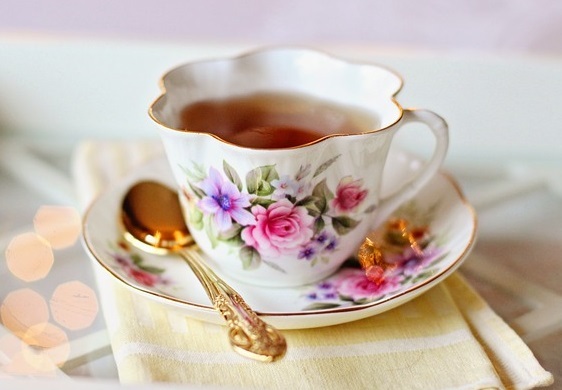 I love to drink tea put of cups and saucers, it just tastes better. And I love delicate cups with flowers painted or printed on the sides. I remember my Grandma always used to use a cup and saucer and never a mug. 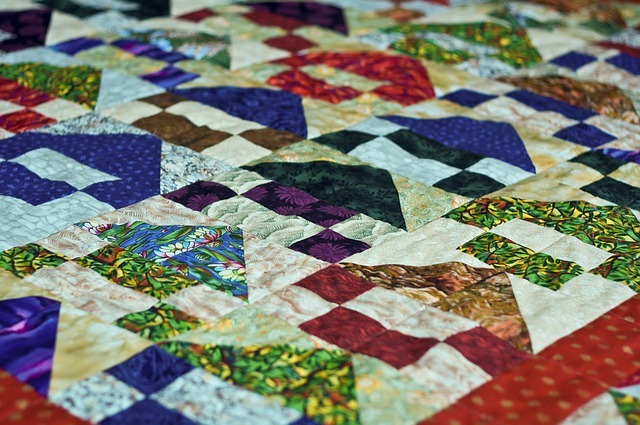 I do love patchwork; it’s a brilliant way of recycling fabric and it looks so beautiful and colourful. 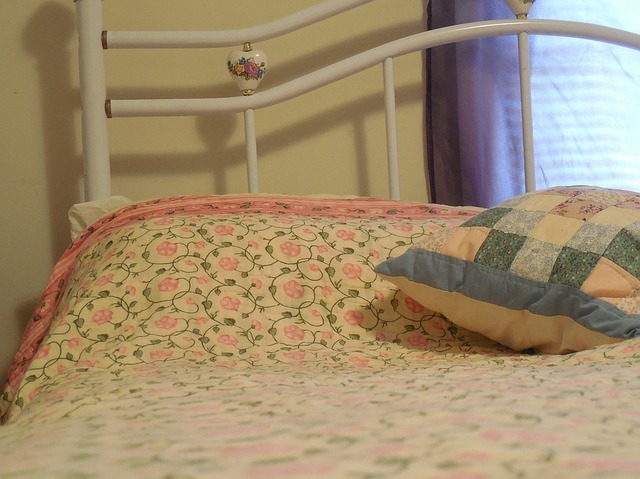 I may add some frilliness at the bottom of the cosy to soften the appearance and I think any Granny would love a bit of frilly, lacy or ruffle. I know TeaCosyFolk prides themselves on designing tea cosies that don’t look like something you’re granny would have, but we shall make an exception for this Granny tea cosy.